#Whodunit Challenge 5: Can You Guess the #Mystery Author? Time for a new Whodunit Challenge. This week’s mystery author was born in New Jersey and set her most famous series there. We are counting down until her newest novel is released in November, 2016. Please leave a comment if you recognize the mystery author. Check back next week when we reveal the answer. #Whodunit Challenge 4: Can You Guess the #Mystery Author? We travel to Europe today to visit our mystery author, whose mysteries are set in Venice, Italy. Please leave a comment if you recognize our author this week. 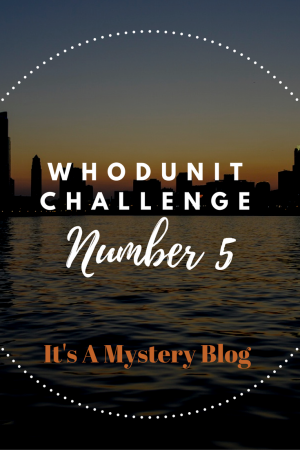 It’s time for our newest Whodunit Challenge. Are you ready to guess today’s mystery author? Please leave a comment if you know who it is. Public domain photo from Visual Hunt. 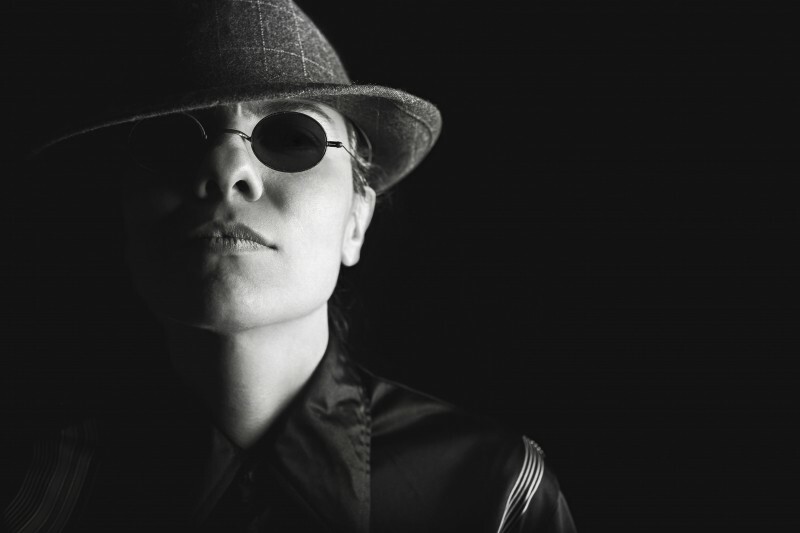 #Whodunit Challenge 2: Can You Guess the #Mystery Author? It’s time for our next Whodunit Challenge. Are you ready to guess today’s mystery author? Edit: The answer has been posted. 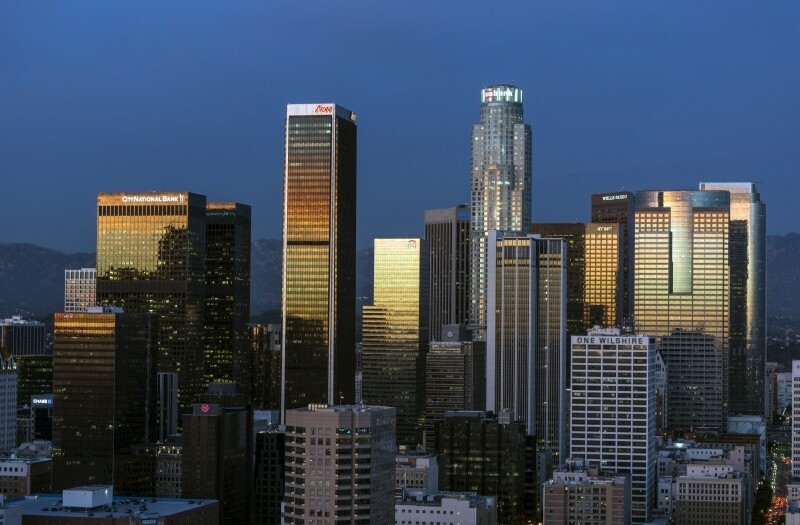 Los Angeles figures prominently in many of this author’s books.